We conduct our Instructor Development Course (IDC) and Emergency First Response Instructor (EFRI) course regularly in Kota Kinabalu, Sabah. This schedule shows the set dates for intakes in 2019 and allows you to choose the best time for you to train. 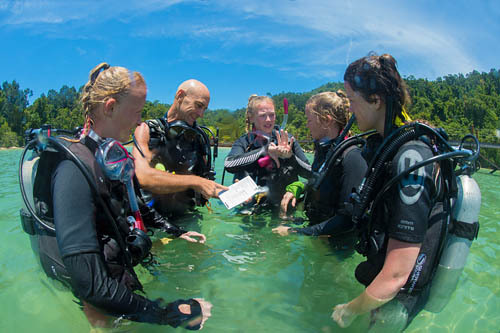 The Annual IDC Calendar is confirmed, to coincide with the dates of the Instructor Examination (IE) set by PADI Asia Pacific, so let us know which dates are suitable for you to book a place on our IDC! It is encouraged for you to arrive 3 days before the start date of our IDC to participate in our Pre-IDC preparation, as well as staying an additional 3 days after the IE to complete the EFRI (if required). 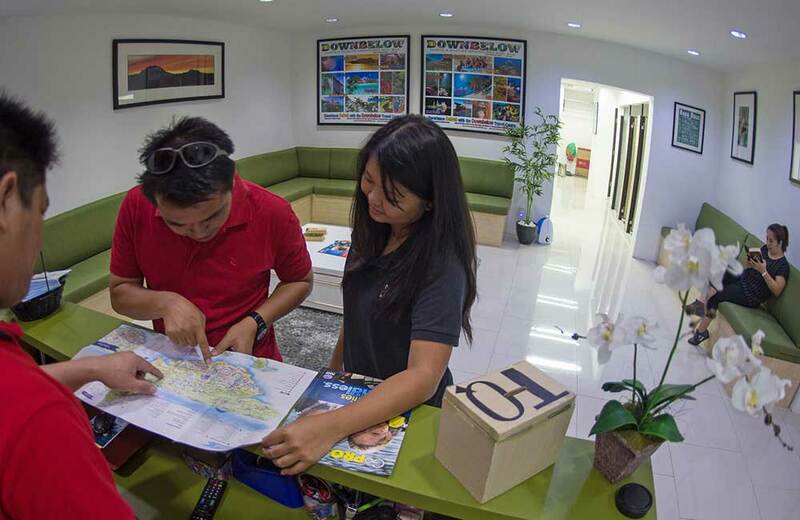 Your PADI Course Director and the people that teach professional level courses are of utmost importance to your success throughout your internship and as a foundation for your career as a scuba diving professional. 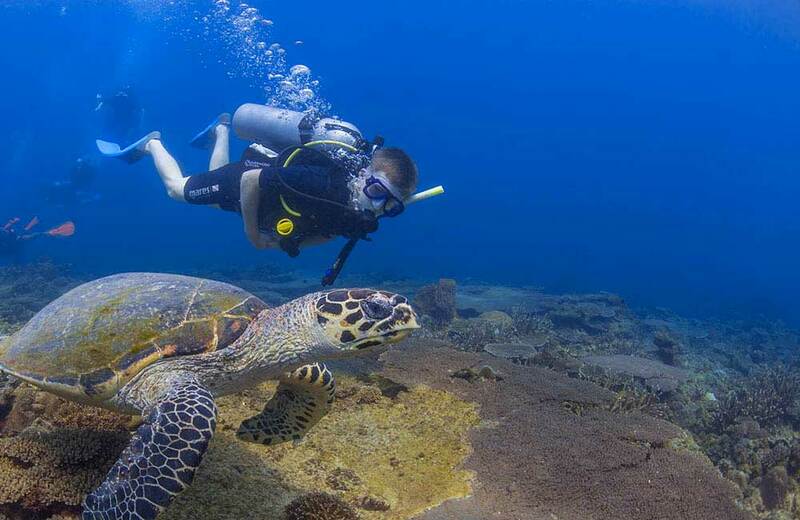 We are the only PADI 5 Star IDC Centre in Sabah to boast TWO resident PADI Course Directors. British Platinum PADI Course Director Richard Swann heads-up the team along with local Sabahan PADI Course Director Fauzi (aka Pablo). 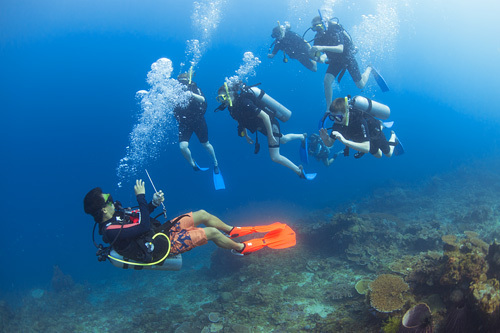 Having resident PADI Course Directors means that they are excellent mentors for the team and they do not split their time between difference dive schools. 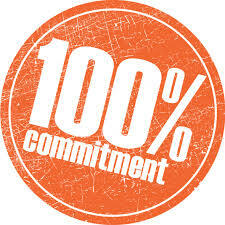 We have built a reputation for training and delivering PADI Instructors that are ready for the work place. Awarded for our contribution to Instructor Development and achieving Platinum PADI Course Director Status over consecutive years support our claim for excellence. 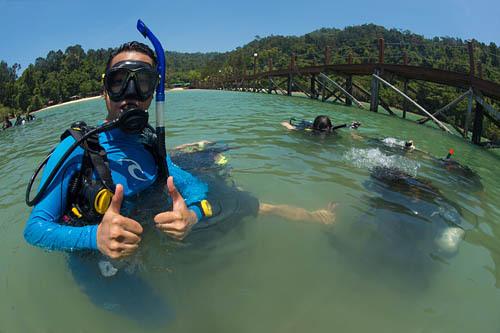 The PADI Instructor Development Course (IDC) is a complete package that takes the already certified PADI Divemaster to another level. 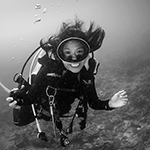 During this course the PADI system of diver education is introduced by our dedicated Go PRO team. 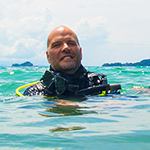 The PADI Divemaster Course is the first professional level of your scuba diving career and you will find unique challenges and possibilities when entering the professional world of scuba diving. Made my one month stay full of fun and happiness! I completed my IDC with DownBelow on June and found that it’s surely a good choice. 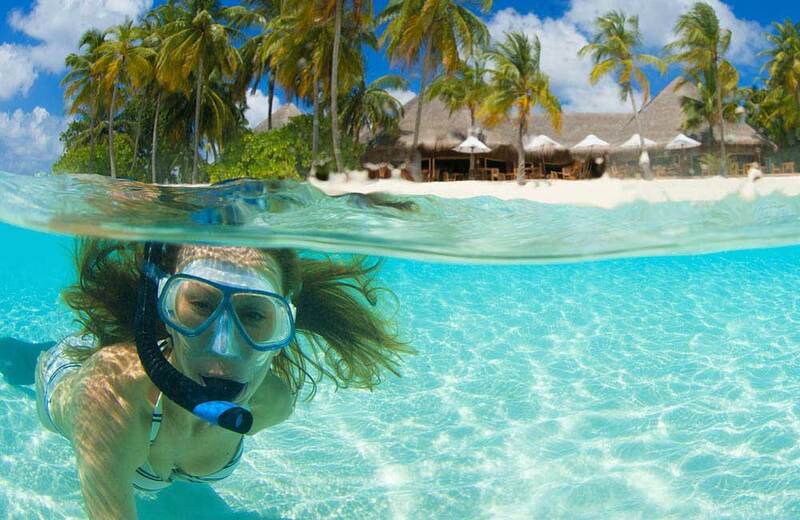 The instructors, dive masters, and all the other staff are professional and put safety as top priority. 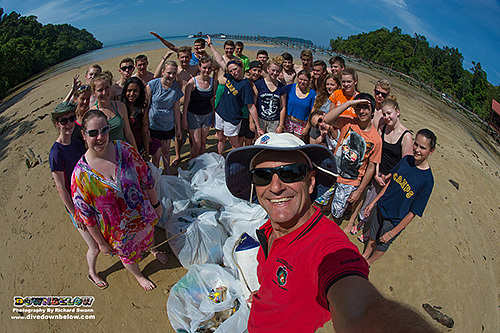 I was also impressed by their awareness of environmental conservation and the work they have done to protect the local environment.